Trilogy Park is located in Hoschton Georgia about 45 minutes Northeast of downtown Atlanta. A swim and tennis neighborhood that’s attractive to families for a number of different reasons. Most notably the award winning Mill Creek school district. Trilogy Park offers up to 6 bedroom homes in the upper $200s to $400s. Basement and 2 story homes are the most common style although there are a few ranch homes scattered through. Looking for a home in Trilogy Park? 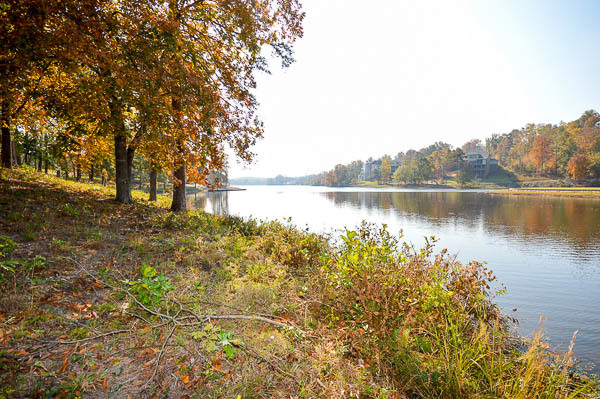 Interested in finding homes for sale in the Trilogy Park Neighborhood in Hoschton Ga? 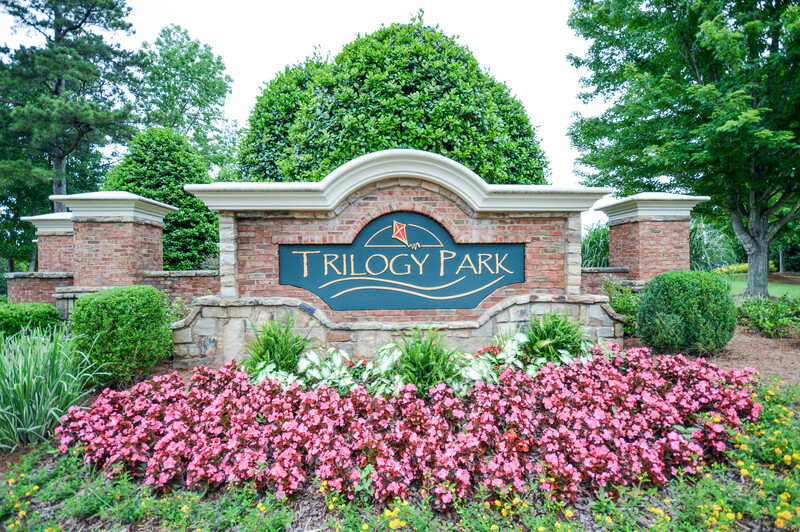 Click that link to find all the currently available homes in Trilogy Park. 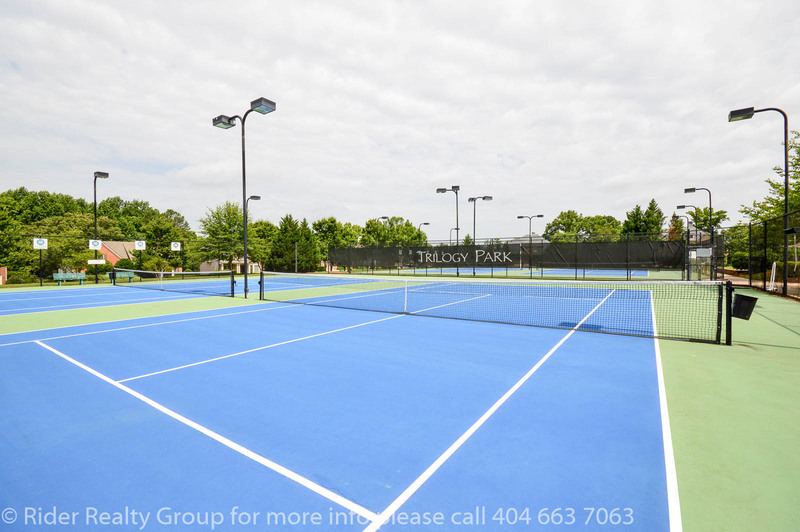 Trilogy Park is a swim and tennis community with a focus on simple living. 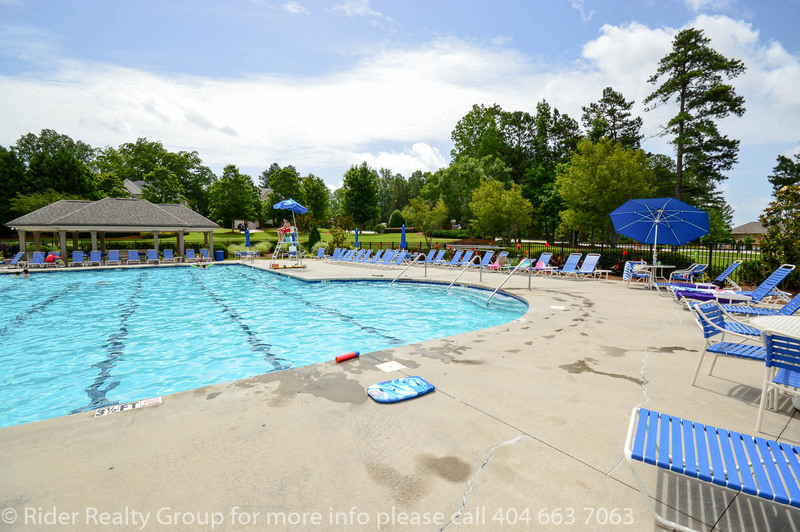 Take a dip in the resort style community pool or stroll the tree line sidewalks and paths winding throughout the neighborhood. 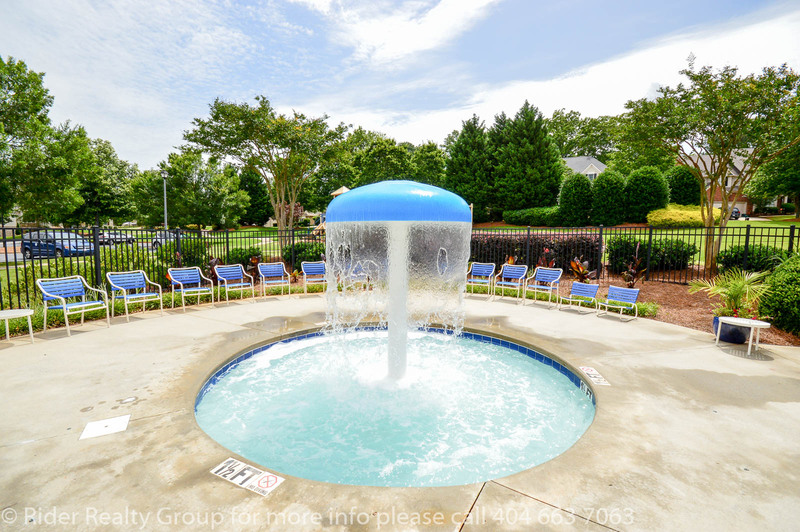 Located along I85 in Gwinnett County Trilogy Park is convenient to Lake Lanier, Athens, Gainesville and Downtown Atlanta is only a 50 minute ride. This is about as far Northeast as you can get in Gwinnett County and still be in Gwinnett County! What’s Going on Nearby Trilogy Park? Find out about everything that is nearby to Trilogy Park including places of worship, banking, shopping, Attractions and recreation and much more on our website. 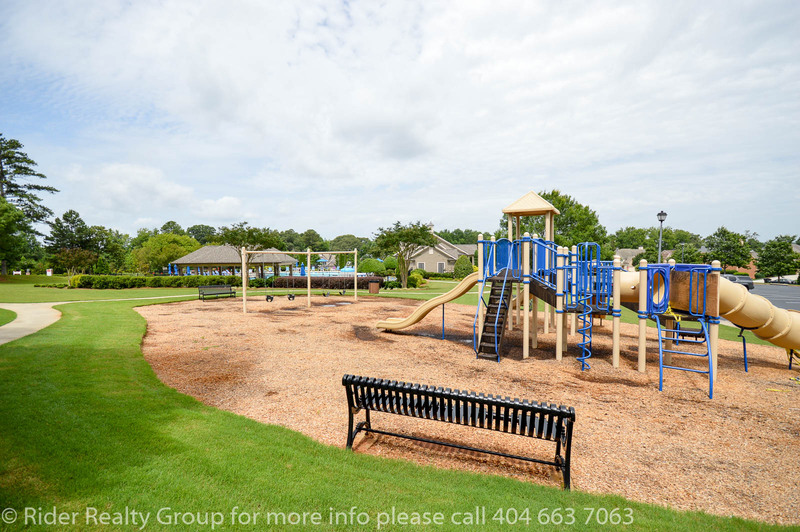 If you buy a home for sale in Trilogy Park in Hoschton Ga, the local schools serving this area are Duncan Creek Elementary, Osborne Junior High, and Mill Creek High School. To get local school scores and more information about these schools check out the Trilogy Park school reports on our website. 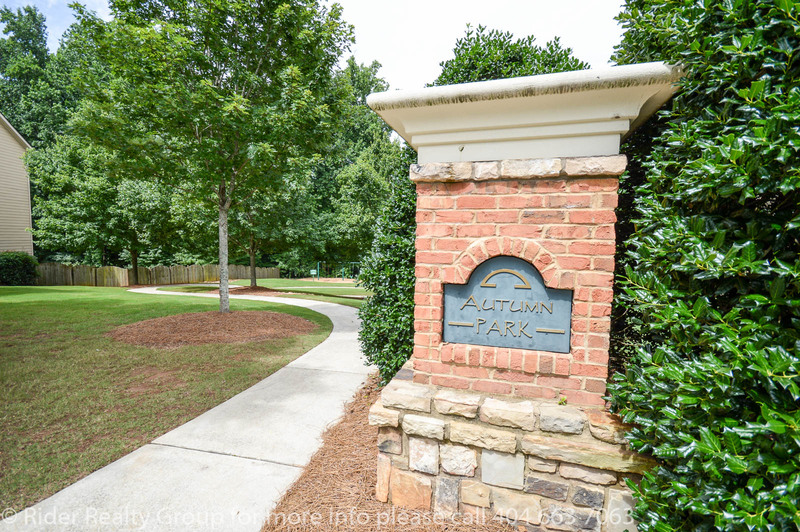 If you are interested in the current homes for sale in Trilogy Park Neighborhood in Hoschton Ga click on the link. Our ‘for sale’ property information is a direct feed from FMLS and is updated multiple times per day.